Since the ‘switch to Digital’, the Digital Marketing and Advertising landscape in India has grown manifold, and is rapidly diversifying. Accordingly, the portfolio of digital solutions has meaningfully expanded as well. Search Engine Marketing has evolved, and so has the way businesses are leveraging Social Media platforms; Search Engine Optimization has become cardinal to a business’s visibility, and the creative and strategy aspects are now taking center-stage for brands to stand out, to differentiate, to advance. The industry in its current phase is seeing the emergence of many online marketing companies and digital media agencies, both big and small, at an encouraging rate. 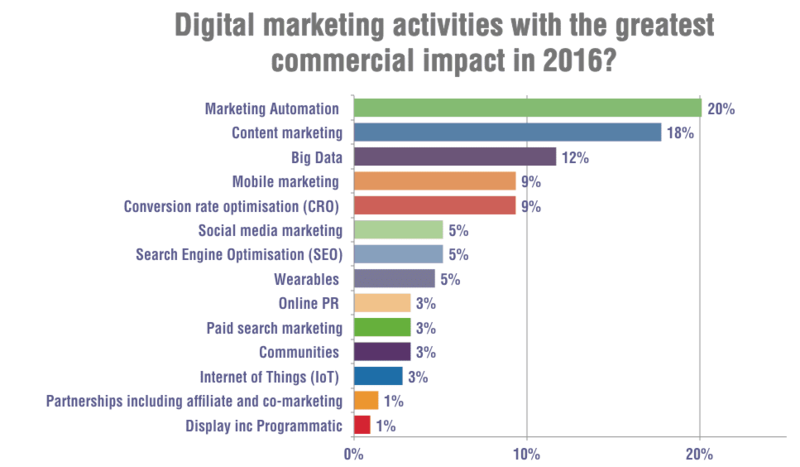 Most importantly, the Understanding and Importance of Digital Marketing has significantly grown. In fact, as per estimates, the digital marketing ecosystem is in a stage has seen a healthy growth of 47% in 2016 along with tentative spends in the tune of 7300 crores. DGScape 2017 charts out the vast and diverse digital marketing and advertising landscape, , a blueprint of the digital marketing industry, for businesses and marketers alike to understand the multitude of service providers operating in this space. Highlighting the top digital agencies and online marketing companies in India, DGScape 2017 has been meticulously segmented on the basis of multiple categories of digital solutions offered i.e. website and app development, Search Engine Optimization and Marketing, Mobile Marketing, Social and Email Marketing; along with core service offerings like affiliate platforms, mobile messaging and mobile wallet apps, price comparison sites, social publishers and mobile ad platforms among others. Key Rationale – The key rationale behind DGScape 2017 is performance-driven services that are providing clients with the maximum ROI.